Tesla CEO Elon Musk took to twitter to reveal upcoming performance figures for its flagship Model S P100D – 0 to 60 mph in 2.4 seconds and a 1/4 mile time of 10.6 seconds. Model X will also see a notable .1 second improvement in 0 to 60 and 1/4 mile time through an upcoming software update slated for December. The new performance upgrade will make the “world’s quickest accelerating production car” even quicker through an over-the-air software update. 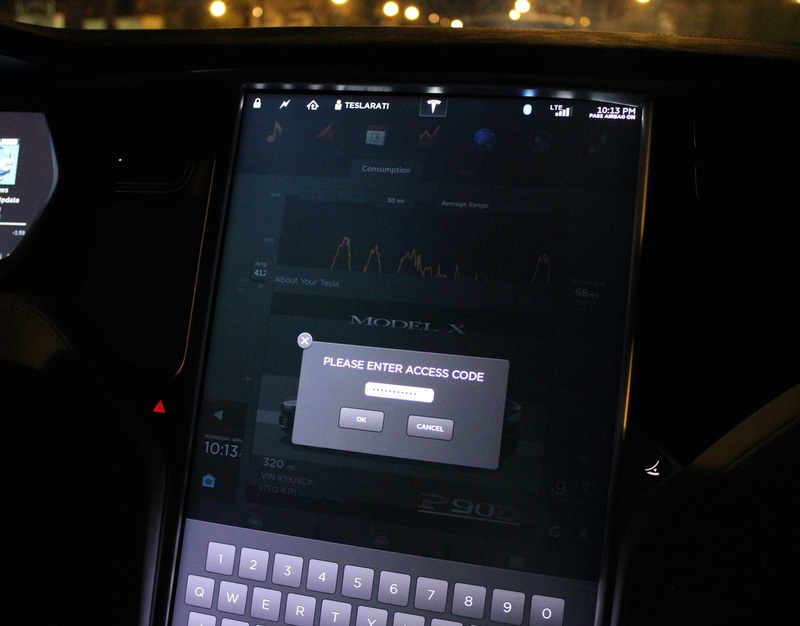 Tesla Model S and Model X owners with the performance variant of the 100 kWh battery will have the ability to unlock additional performance but only if they can find the hidden Easter egg. Today’s tweet comes a couple of weeks after Musk first announced that a P100D Easter egg would ‘uncork’ full performance and the discontinuation of Tesla’s P90D variant. Independent tests conducted by DragTimes revealed that the current Model S P100D is capable of sprinting to 60 mph from a standstill in a Bugatti-quick 2.5 seconds, and rip through the 1/4 mile run in 10.76 seconds, setting a world record for quickest unmodified four-door production car. @ArminKeyani All P100D vehicles produced to date, as well as new. This is purely a software optimization. The upcoming software update aimed for release next month will catapult the Model S P100D into a performance league occupied by the likes of Porsche’s $1 million 918 Spyder, Bugatti’s $2 million Veyron Grand Sport Vitesse and the $1 million 1088 hp Rimac Concept One electric Hypercar. The P100D won’t simply be joining their ranks, it will likely become their Captain. Expect to see a flood of Tesla drag racing videos from DragTime demonstrating this in due time.